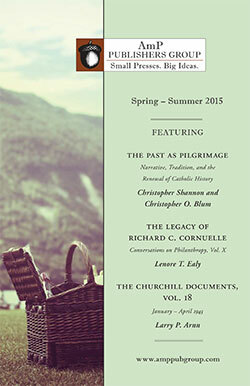 Triumph magazine was published during the most critical period of American history since the Civil War: 1966–76. These were the years when America passed through a near-revolution and ceased to identify itself as a Christian nation, becoming increasingly secular and neopagan. 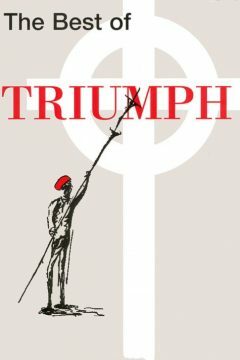 Triumph was founded to champion the view that every nation is shaped by its religion (or lack thereof); that a religion that has nothing to say in the public arena is not worthy of the name; and that what it has to say must be, first of all, religious. The Best of Triumph will be a source of inspiration and practical guidance for all those interested in the transformative power of Christianity in political life.